Will Sartain and Lance Saunders have been heavily involved in Salt Lake’s music scene for over a decade now. They both spent a good chunk of time on stage, and when they weren’t performing with their bands or supporting other local and touring musicians from the crowd, they were doing bookings for The Urban Lounge. 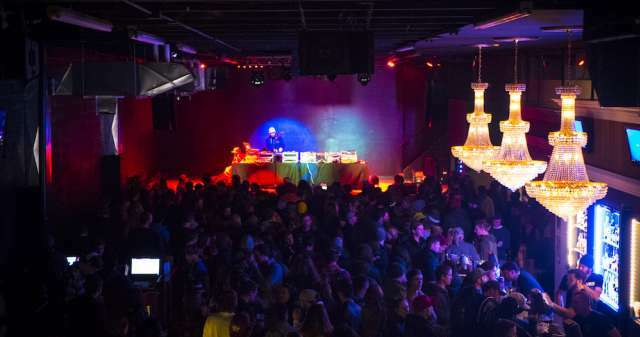 It might be a bit of a dive, but despite the existence of fancier venues in Salt Lake, The Urban Lounge is an undeniably important and well-loved part of the community—it’s where passionate music-lovers congregate time and again to rock out and reconnect. 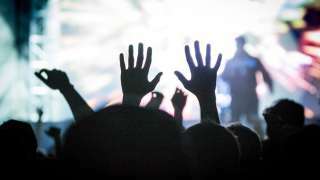 So when the music venue came under threat of closure in 2008, they teamed up to buy it. Since their first foray into the world of business ownership, Sartain and Saunders have shown just what determination, hard work, and a little risk can accomplish. The duo has since opened RYE, a hip diner right next door to The Urban Lounge (and where, on Tuesdays, the purchase of an entree comes with a free ticket to an upcoming show). 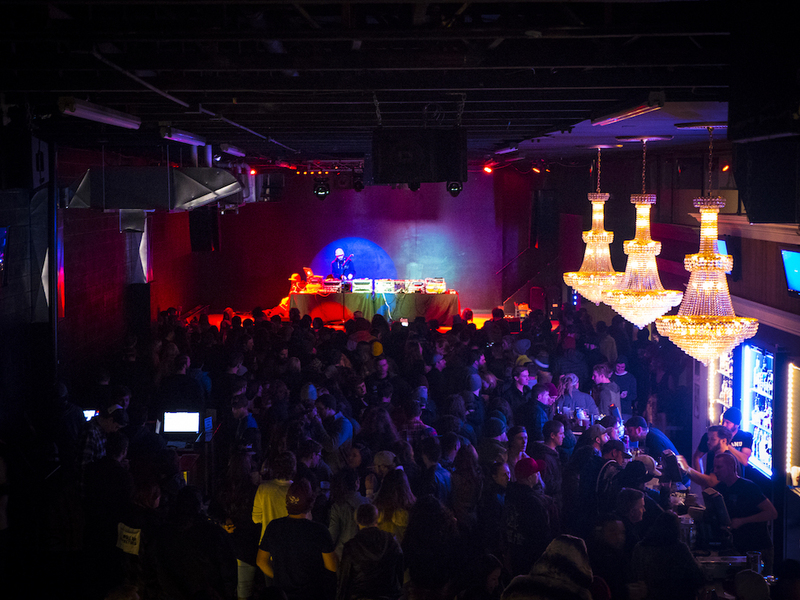 Will and Lance also co-own two other music venues: Kilby Court, an eclectic all-ages space, and Metro Music Hall, a 21+ bar on downtown’s west side, and together they run a successful booking and promotions company: S&S Presents. 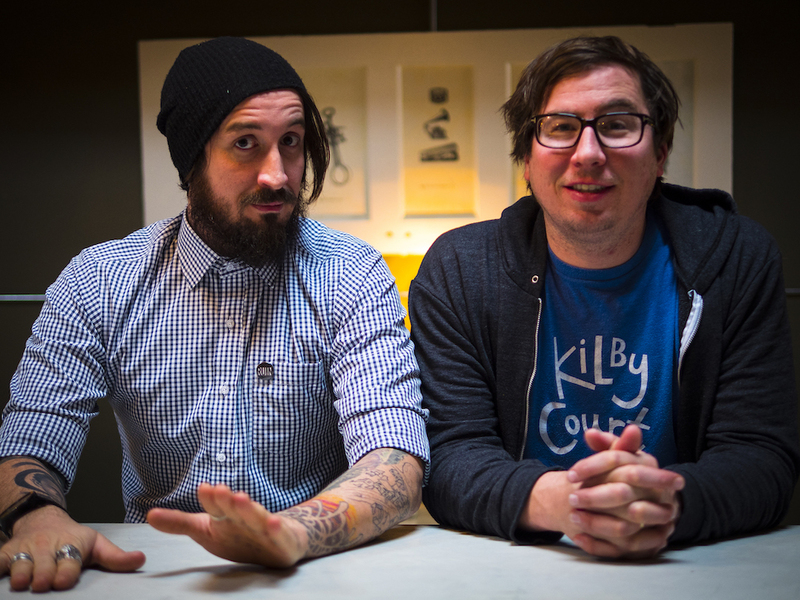 The state of live music wouldn’t be what it is today in Salt Lake without the tireless work of these two friends, and luckily they show no sign of slowing down.